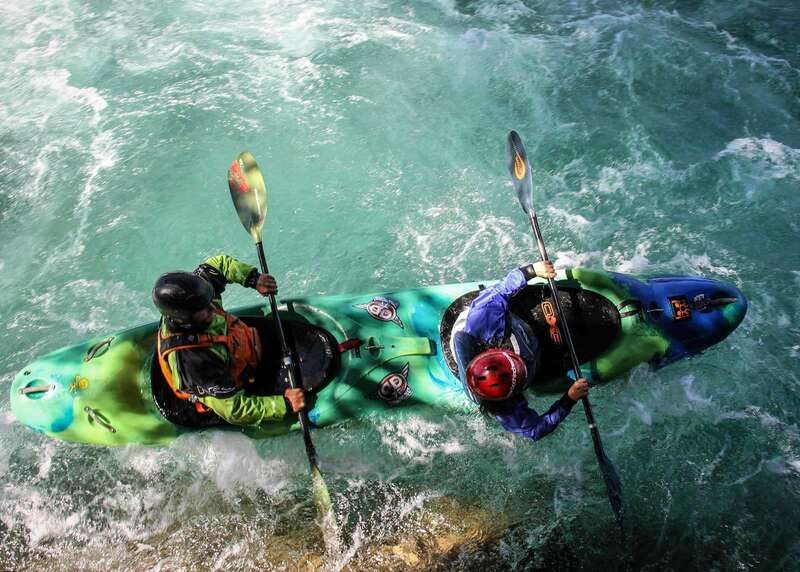  Amateur and pro trips on 2-person kayaks. 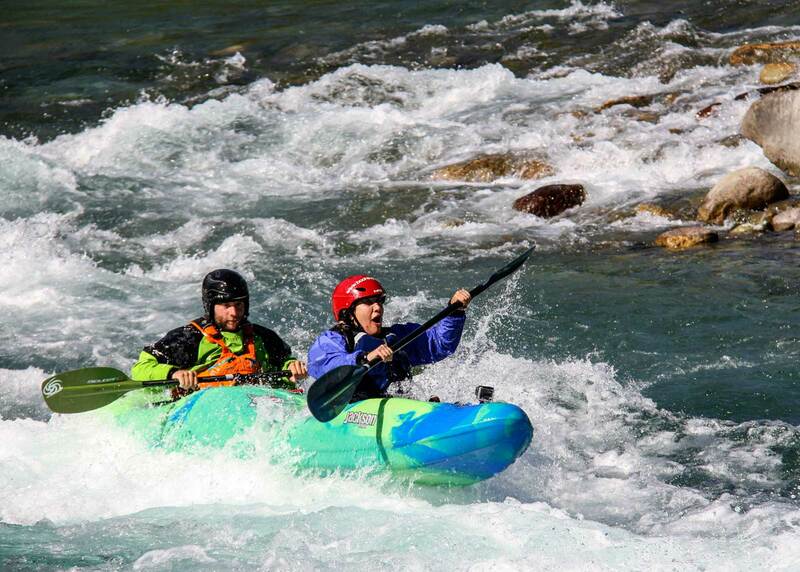 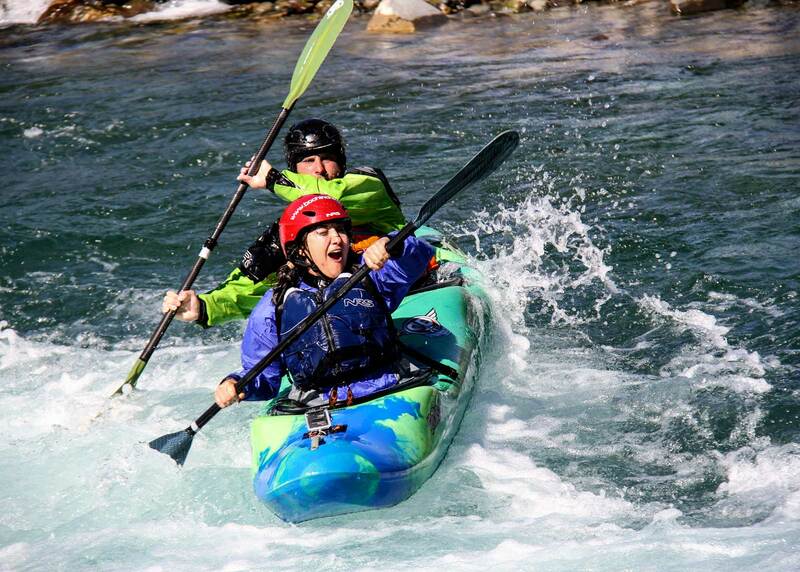 Live first-hand the wonderful feeling of running the legendary Class III and IV rapids in tandem with an experienced guide. 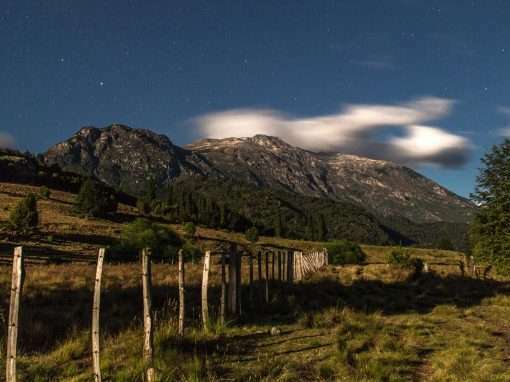 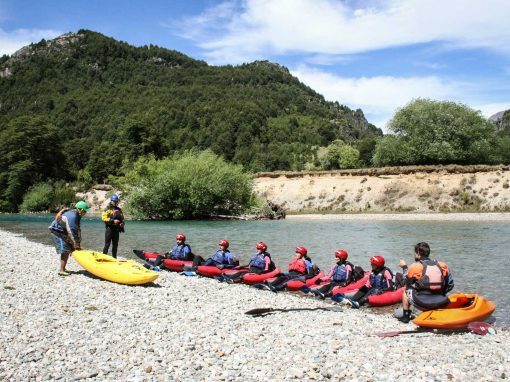 The Espolon River is ideal for the whole family and groups of all ages. 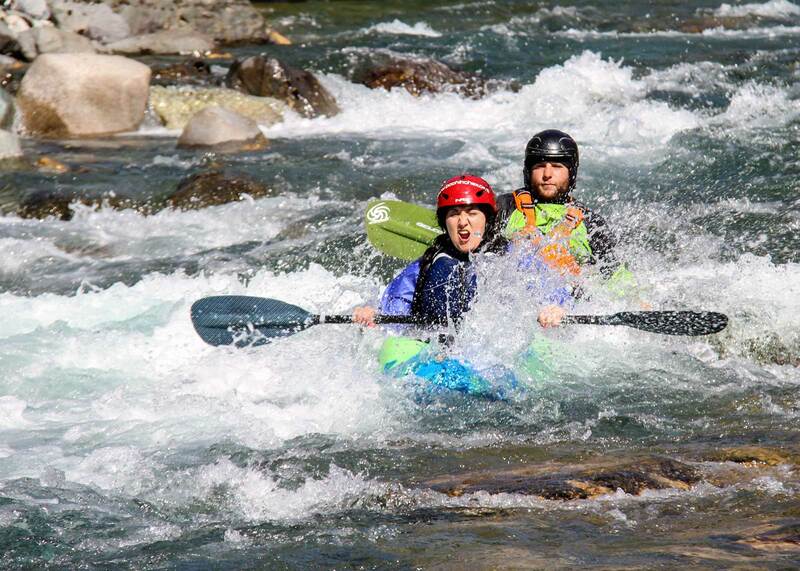 Loads of fun under the sun! 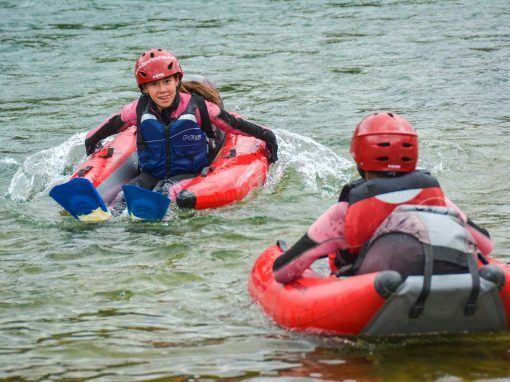 The calm water section can be enjoyed by kids 7 years old and up. 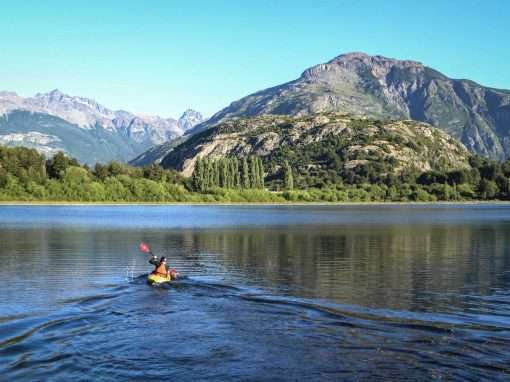 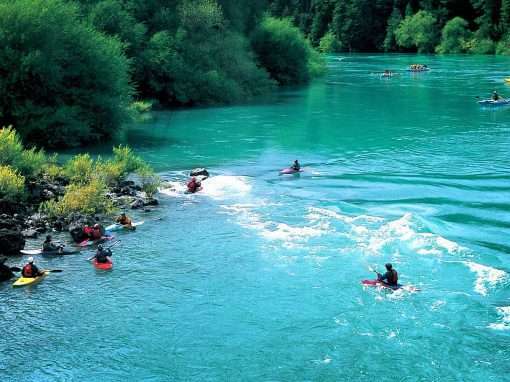 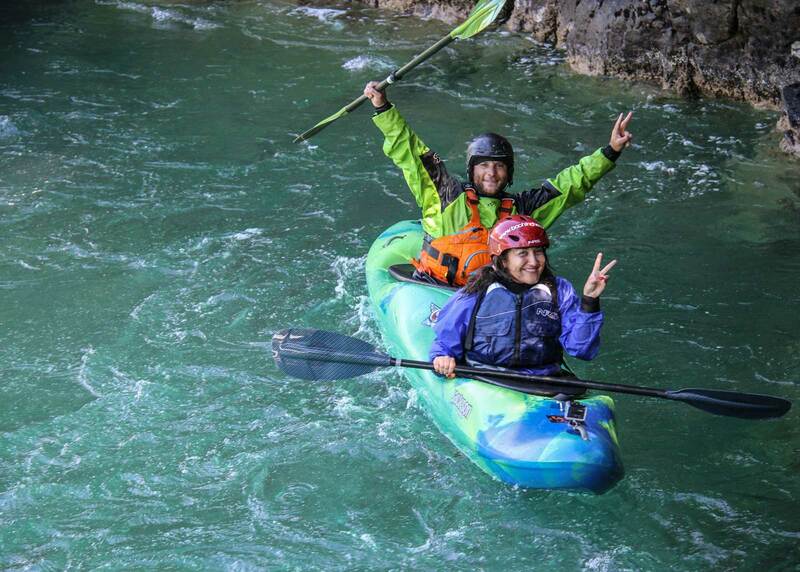 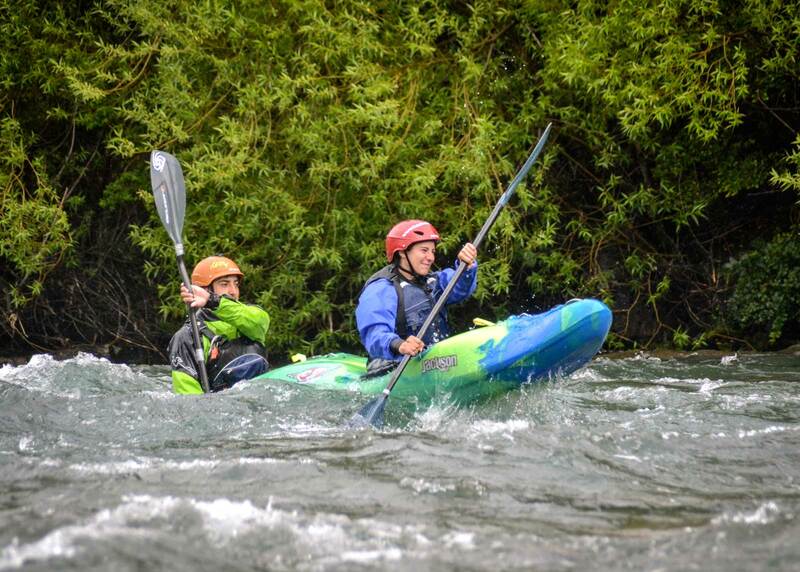 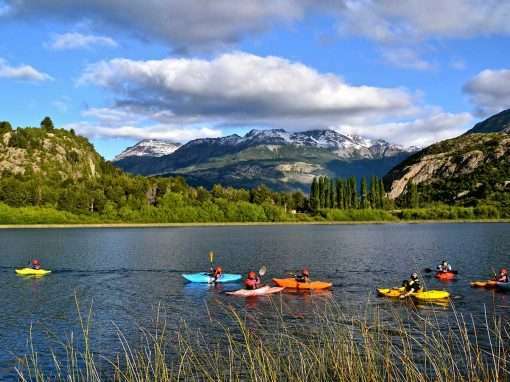 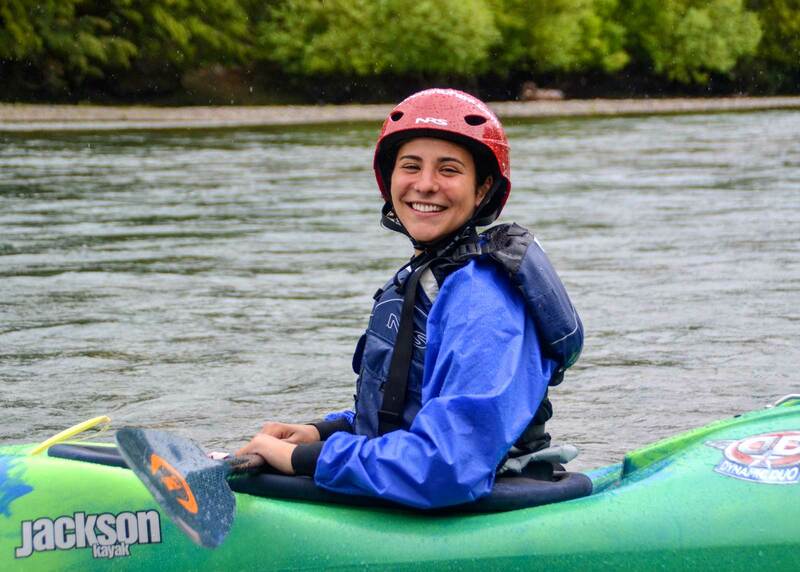 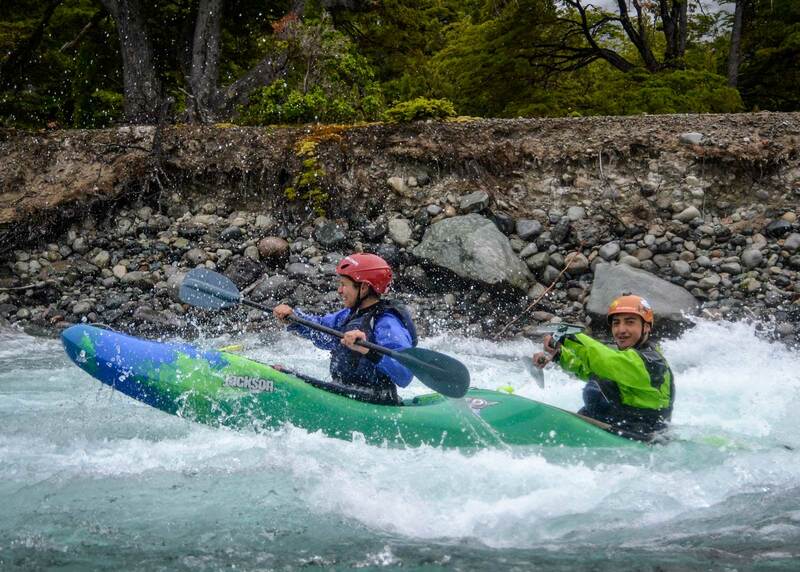 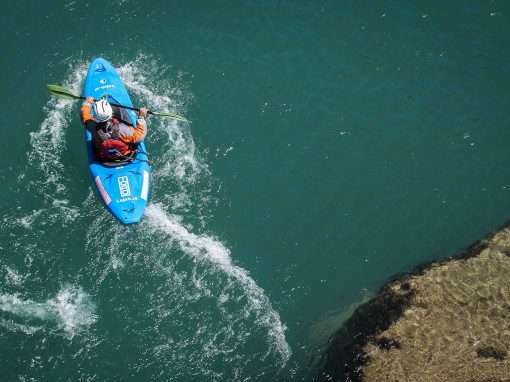 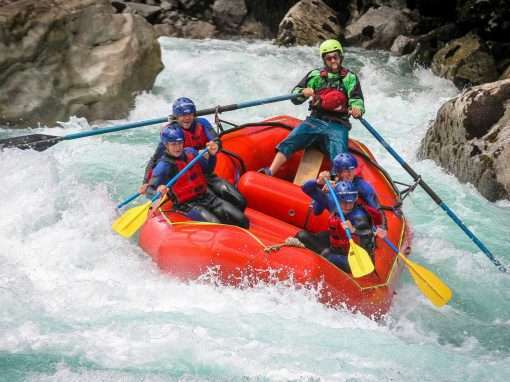 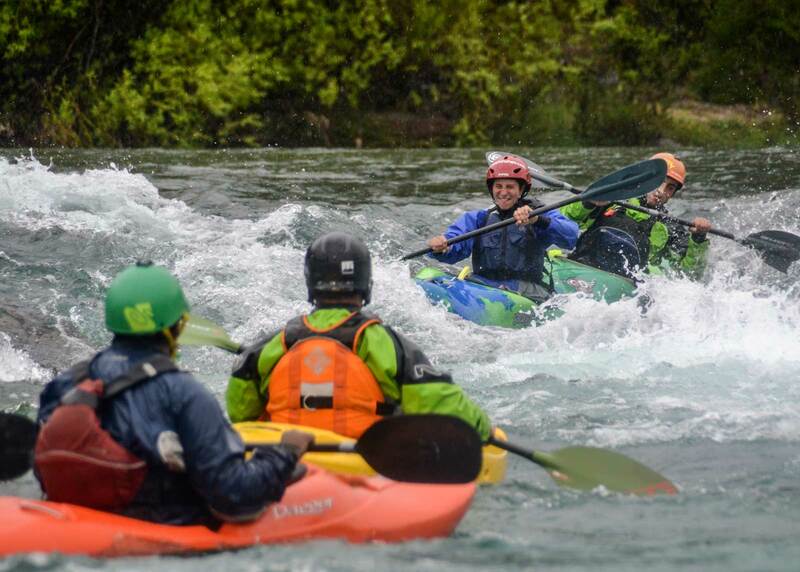 The more daring can navigate the Futaleufu river alongside the pros. 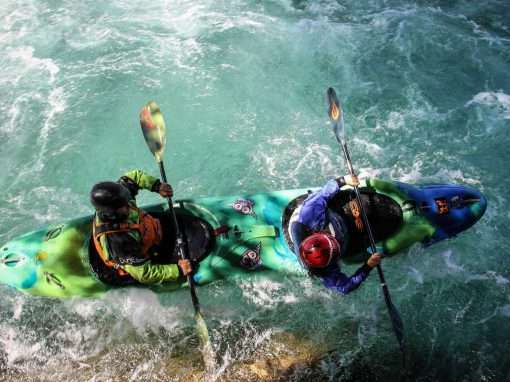 Must have basic kayaking knowledge.